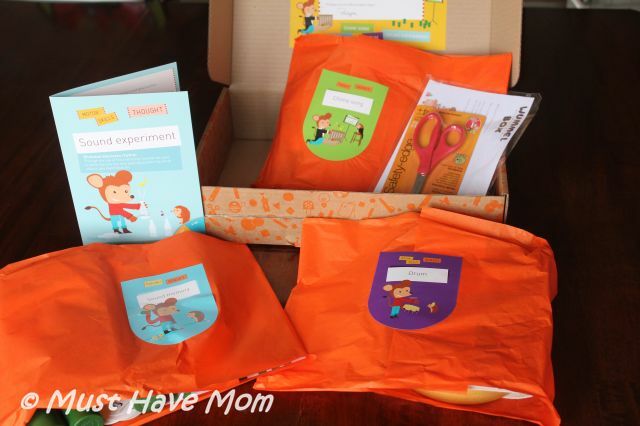 Entertain Your Kids All Summer Long With A Wummelbox! Eco-Friendly & High Quality! 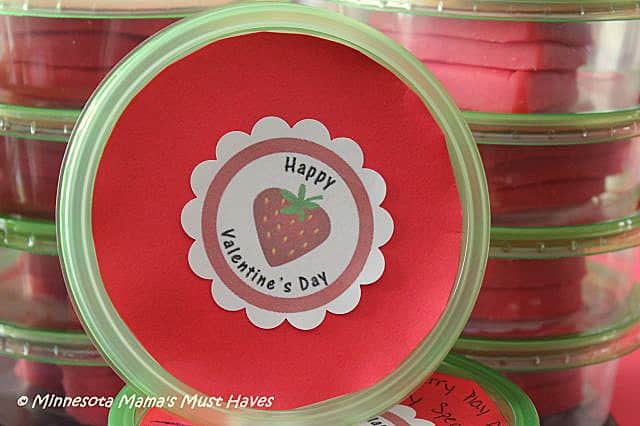 Cute Homemade Play Dough Valentine’s! 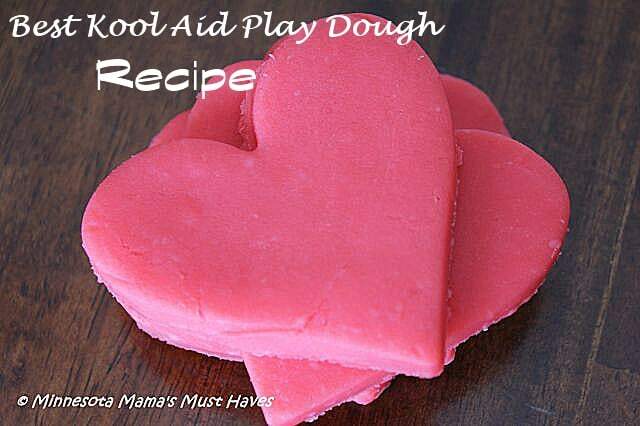 BEST Kool Aid Playdough Recipe! 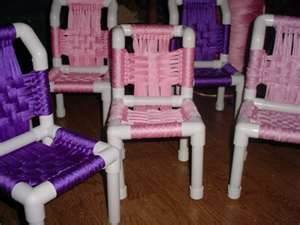 Fun Projects with PVC Pipes! Toddler Tuesday! Fruit Loop Rainbows! Toddler Tuesday! 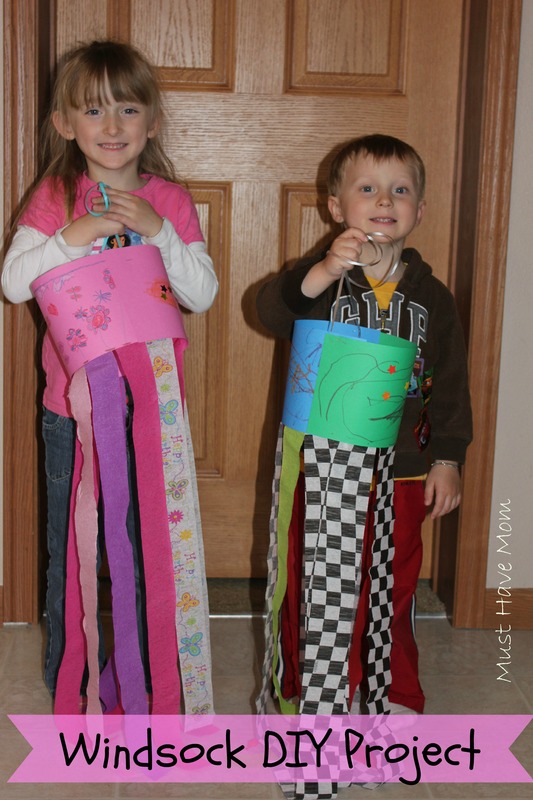 St. Patrick’s Day Crafts!